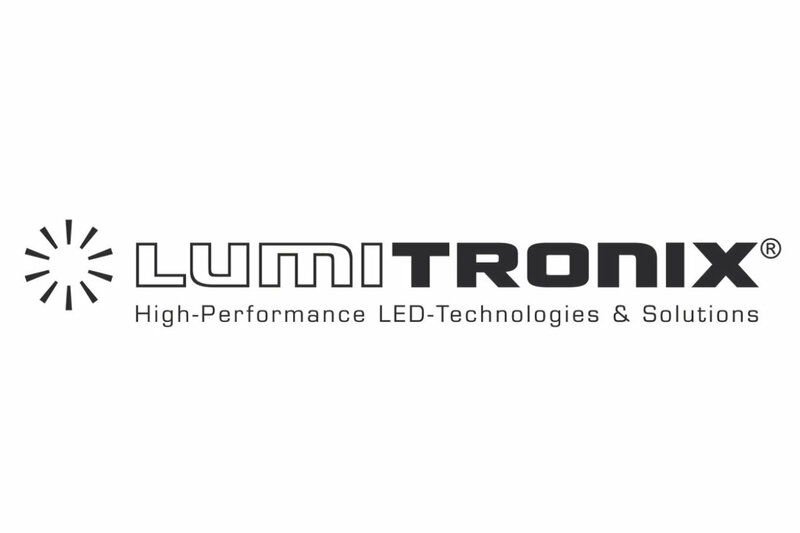 LUMITRONIX® is the specialist for LED light solutions. 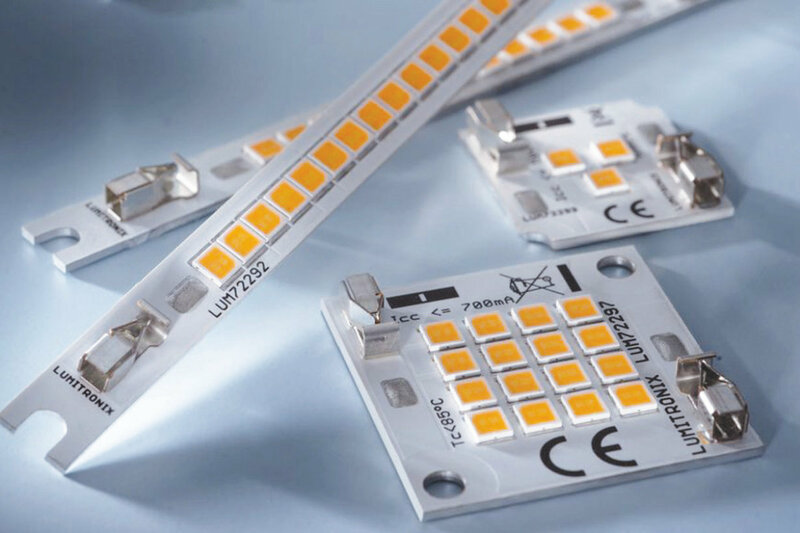 We have been involved in the success of LEDs from the very beginning and have extensive application knowledge from a wide variety of industries. As a competent partner of LED technology, we distribute LEDs and lighting components of all leading LED brands. Therefore, LUMITRONIX® provides one of the widest LED assortments of all major manufacturers for your special light solution. 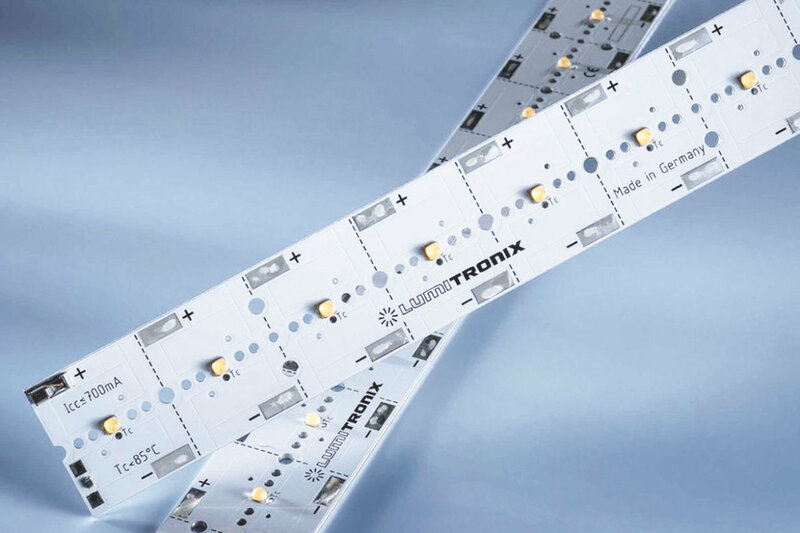 Since 2010, LUMITRONIX® has been producing self-developed LED modules in its state-of-the-art in-house production facility. 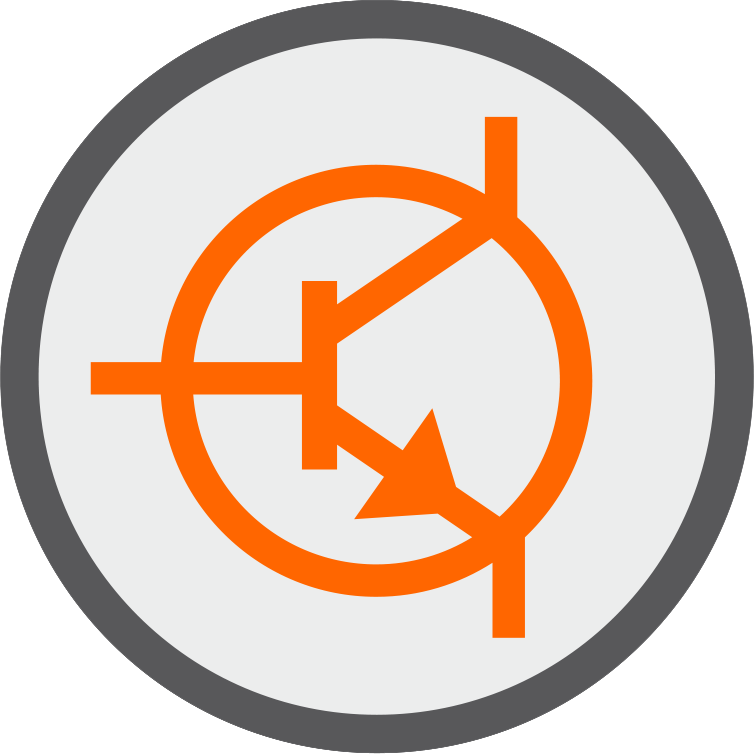 These modules have been successfully used in a wide range of applications and were developed specifically to meet customer specifications. 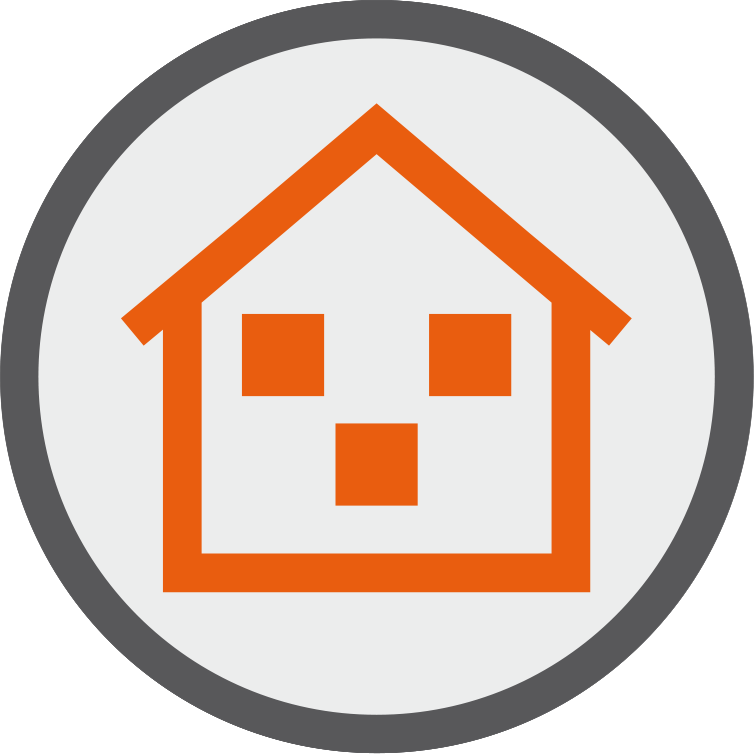 We offer a wide range of products developed in-house for a wide range of applications. From the designer luminaire to street lights, we develop and produce LED modules and LED control technology that can be adapted to your individual requirements. 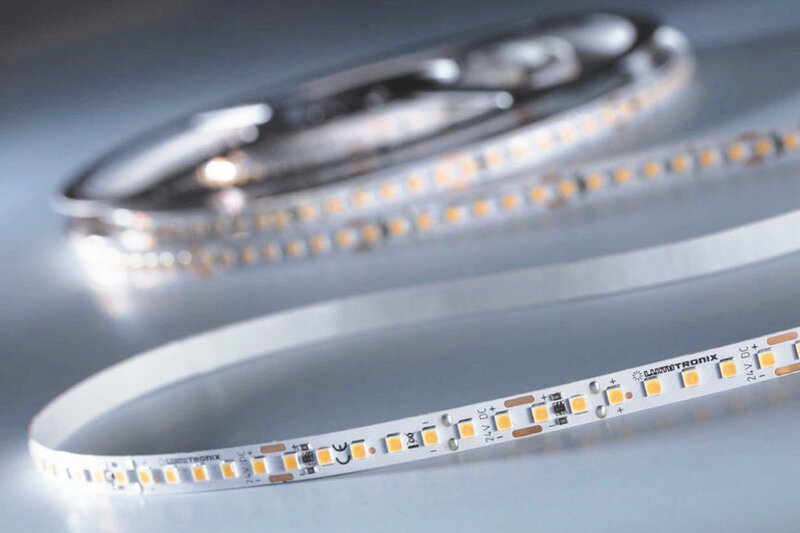 Regardless of what light solution you have in mind – our extensive expertise enables us to implement your requirements into highly efficient LED light solutions. Furthermore, we accompany you step by step from the initial planning to the serial production. 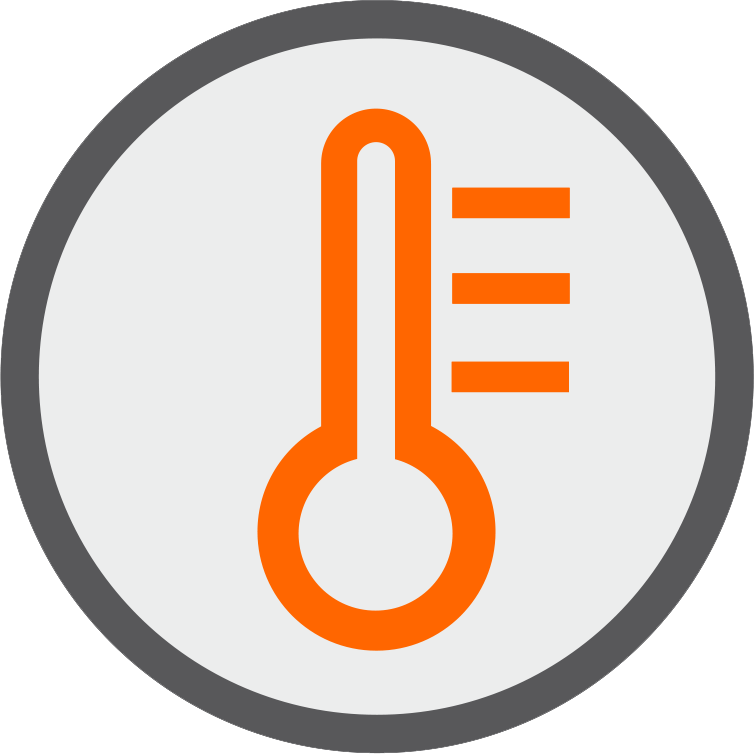 LUMITRONIX® - Leading LED expertise. Quality Made in Germany.